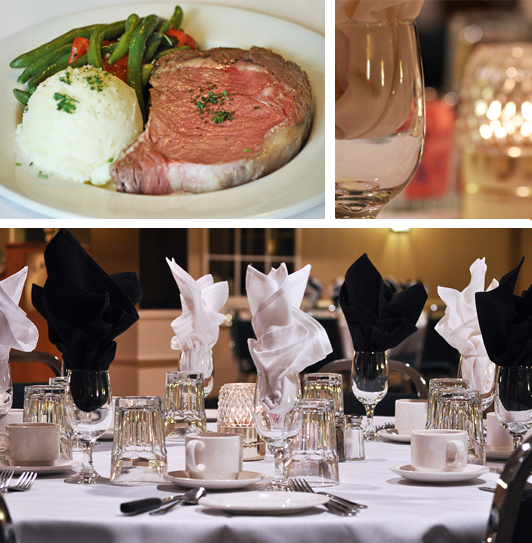 Canadiana Banquet Hall accommodates 50 to 180 guests, catering to weddings, dinner/dances, bridal showers, family receptions, business receptions and more. Choose from a varied menu and a selection of meal and bar packages. For more information, please call John or Paul at 416-239-1114 or email us.